Msimanga to formally vacate mayoral office - SABC News - Breaking news, special reports, world, business, sport coverage of all South African current events. Africa's news leader. Msimang resigned last month to pursue his Gauteng premier candidacy for the DA ahead of the May 8 elections. 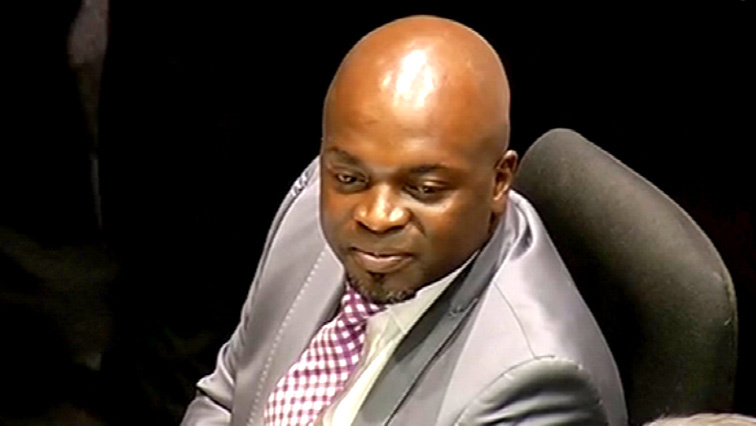 Outgoing Tshwane Executive Mayor Solly Msimanga is expected to formally vacate his office on Monday. He resigned last month to pursue his Gauteng premier candidacy for the DA ahead of the May 8th elections. The Tshwane Council is expected to elect a new mayor on Tuesday. Msimanga has faced his fair share of controversy over issues ranging from complaints about poor service delivery, allegations of prioritising affluent suburbs over struggling townships and employing unqualified staff at his offices. However, he says he’s leaving his post with a clean conscious, knowing that he served the people of Tshwane with diligence. This entry was posted on 11 Feb 2019,07:06AM at 7:06 AM and is filed under Politics, Homepage Featured Story Slider. You can follow any responses to this entry through the RSS 2.0 feed. Both comments and pings are currently closed.